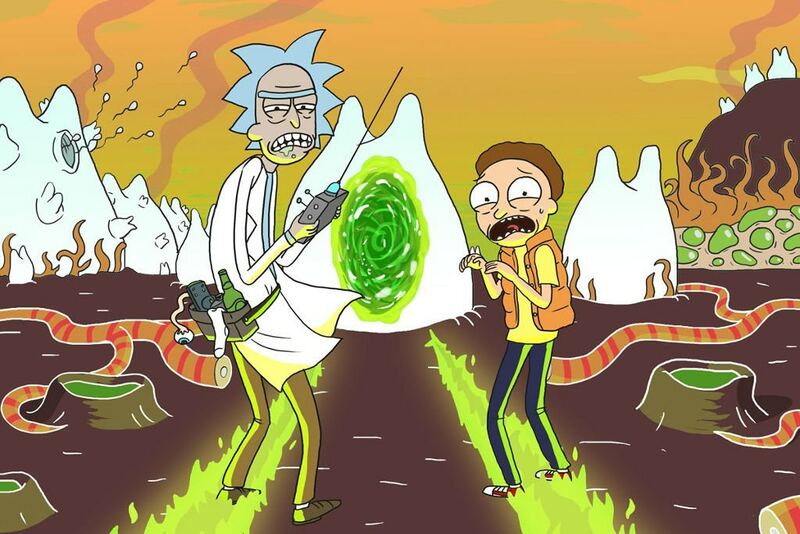 Things aren’t looking so great for Rick and Morty fans. You’d be pleased to know I’m not talking about cancellation or anything like that, but it’s with a heavy heart that I pass on the news that season four of the hit cartoon will probably not arrive until 2019. In a recent podcast interview, one of the show’s writers, Ryan Ridley, revealed that the show had not even entered production, meaning the new season could potentially not come out in 2019 at all. 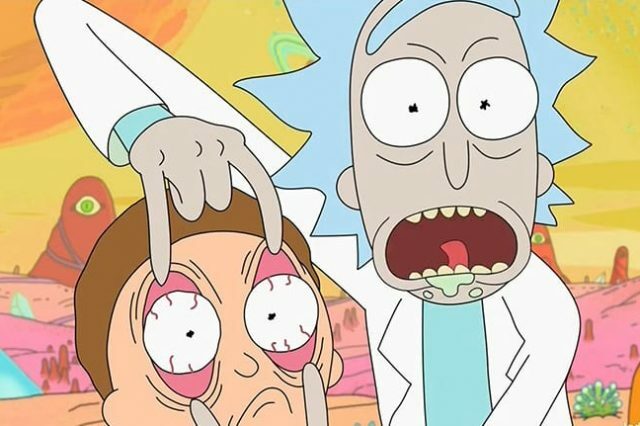 He pointed out that the scripts for Ricky and Morty’s third season wrapped in November 2016 and aired eight months later on Adult Swim. 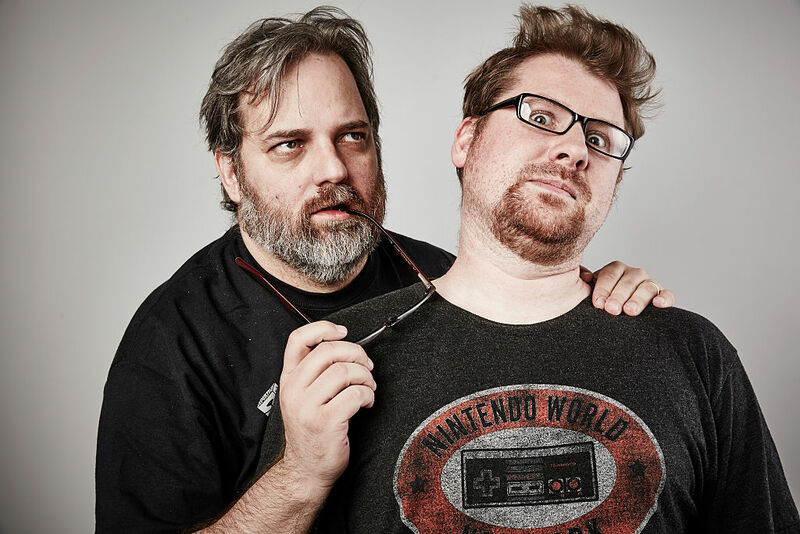 Co-creator Dan Harmon chatted to Polgyon at New York Comic Con in October 2017, around the time of the infamous Schezwan sauce debacle, that a fourth season was definitely happening. Speaking to Entertainment Weekly a month prior, he disclosed he had no precise date when production would start. Prior to Rick and Morty, Harmon created and produced the NBC comedy series Community.